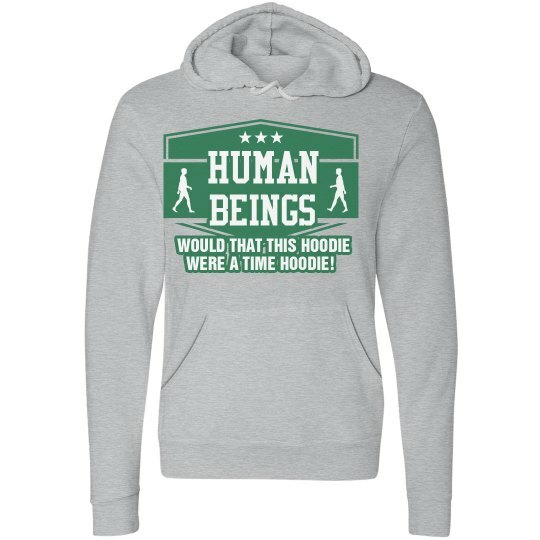 This hoodie is for every person who has ever crouched down into a ball, pulled their sport grey hood from their sport grey hoodie over their head, and rocked themselves backward and forward, all while crying: "Would that this hoodie were a time hoodie!!!" 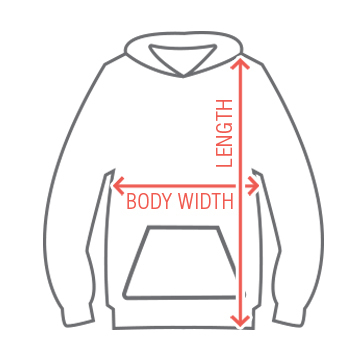 Yes, basically, this hoodie is for everyone. 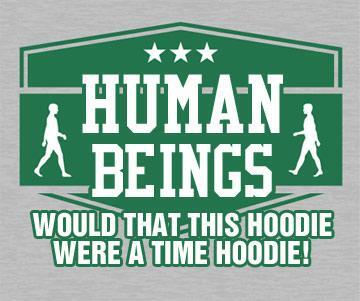 Custom Text: HUMAN | BEINGS | WOULD THAT THIS HOODIE | WERE A TIME HOODIE!